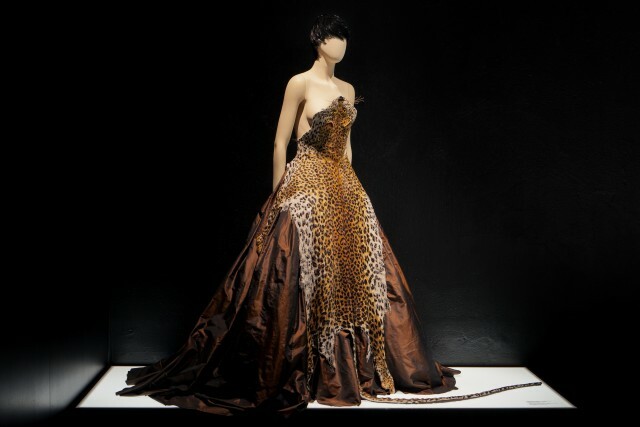 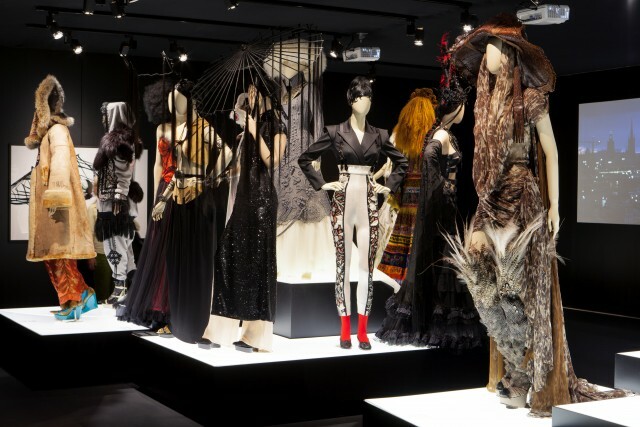 This first international exhibition is a spectacular compilation of the extensive works of the French fashion designer. 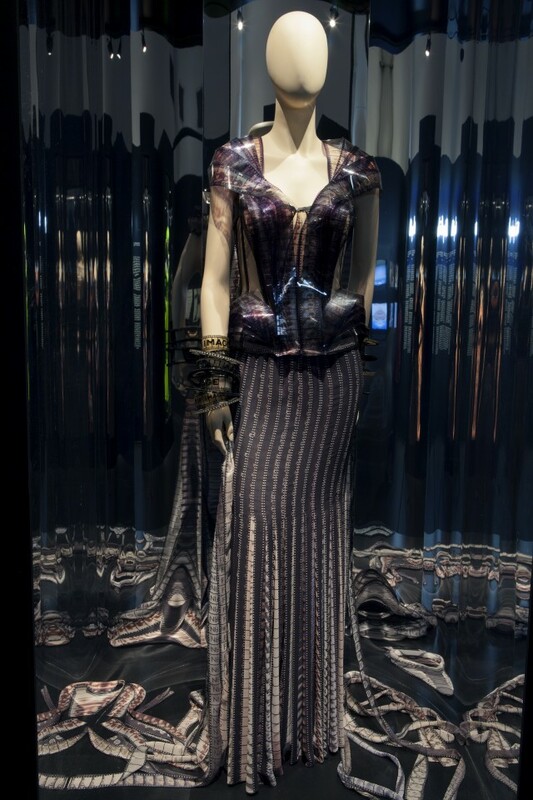 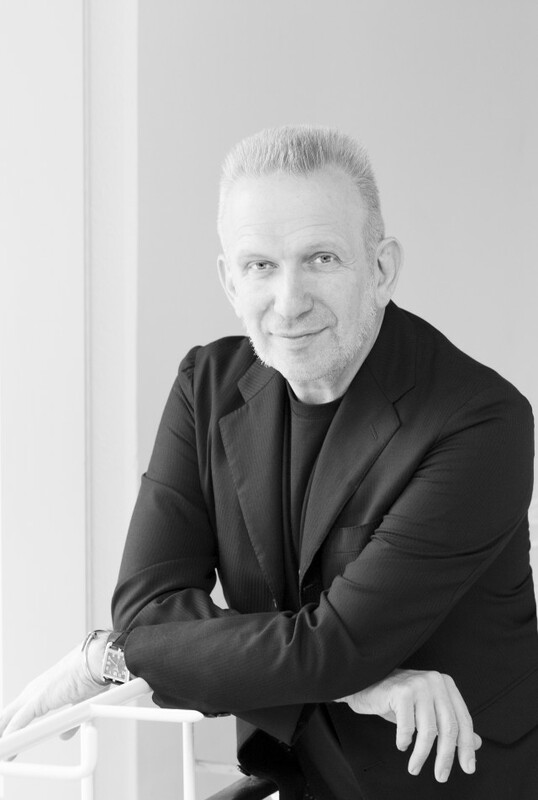 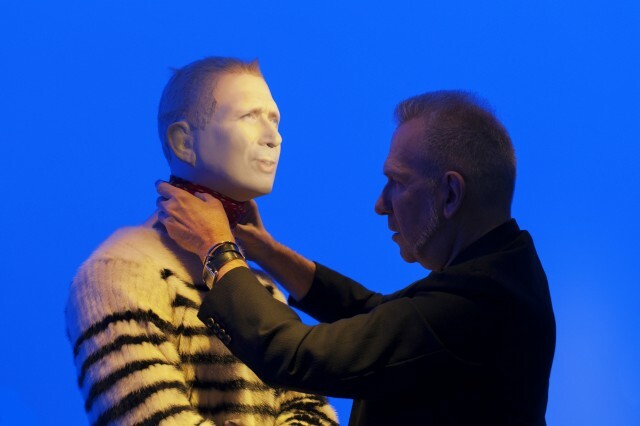 Jean Paul Gaultier has been influential in the world of fashion for the last 35 years, with bold, avant-garde creations and world-class design. 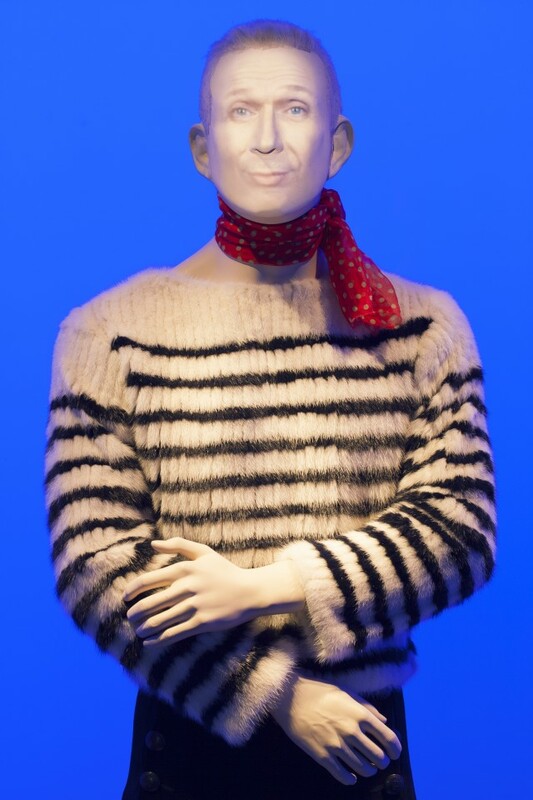 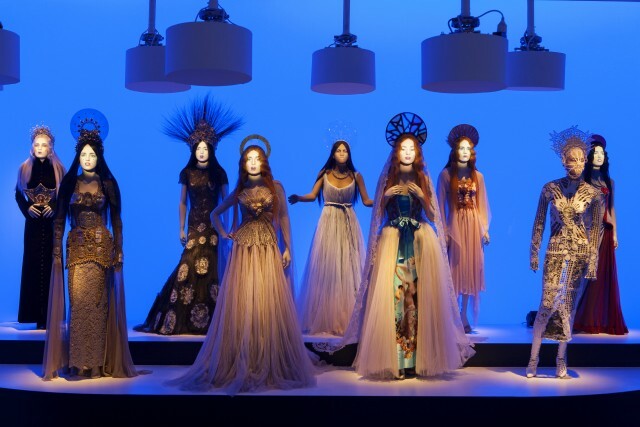 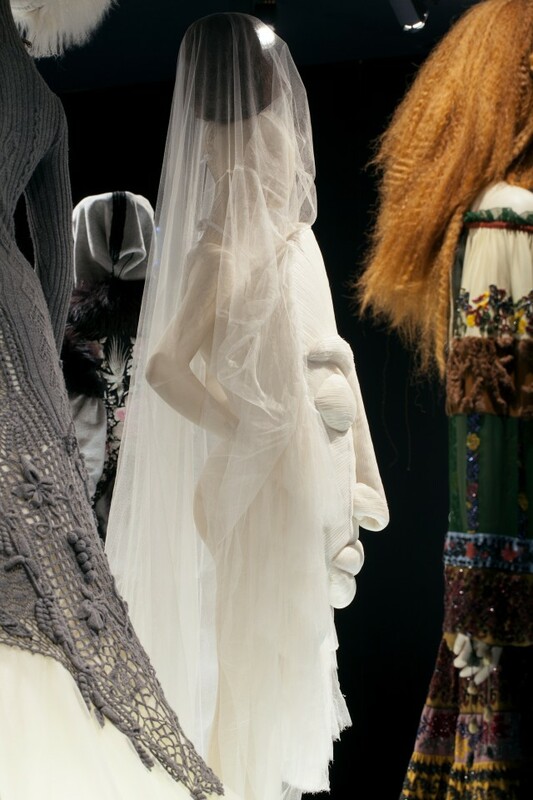 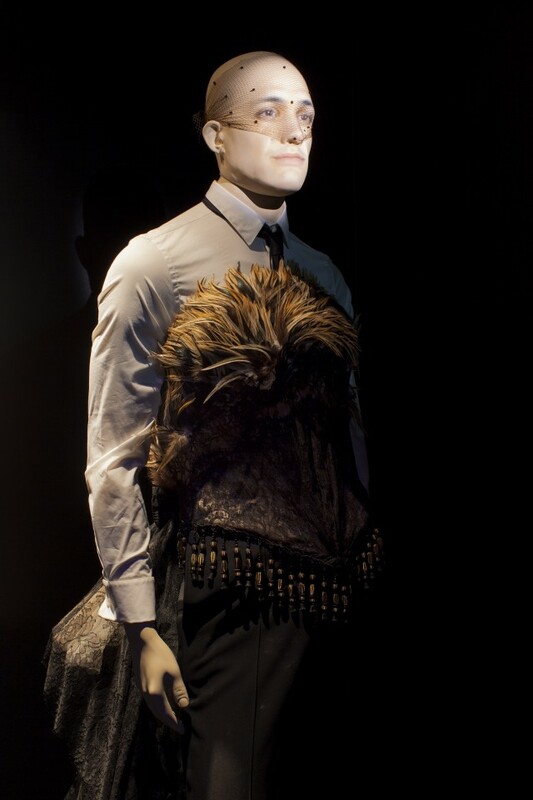 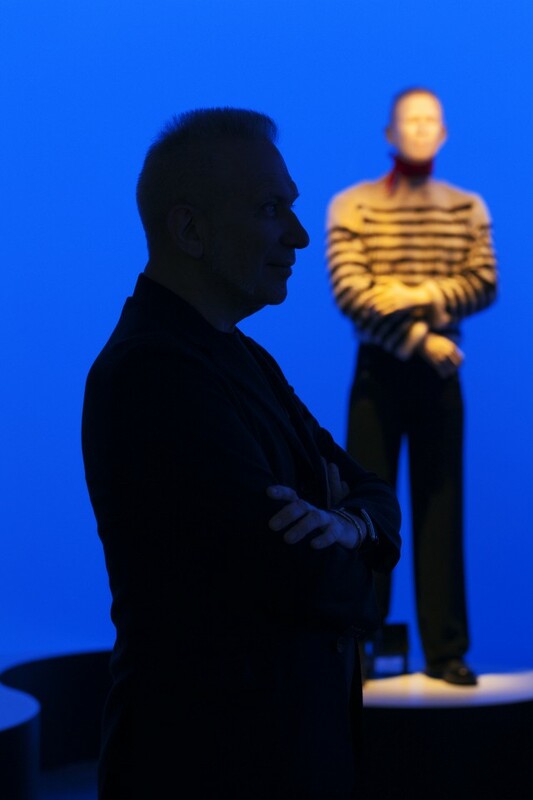 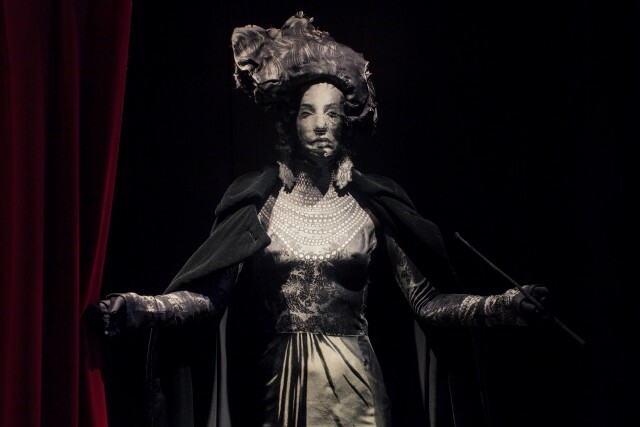 The exhibition brings Gaultier’s world to life and provides visitors with a unique opportunity to see both haute couture and costumes for theatre and film at close quarters. 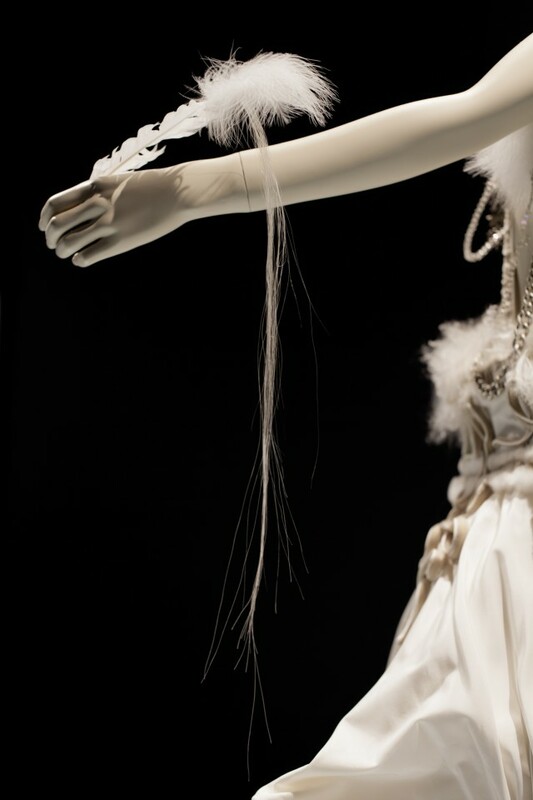 It is a contemporary installation rather than a retrospective. 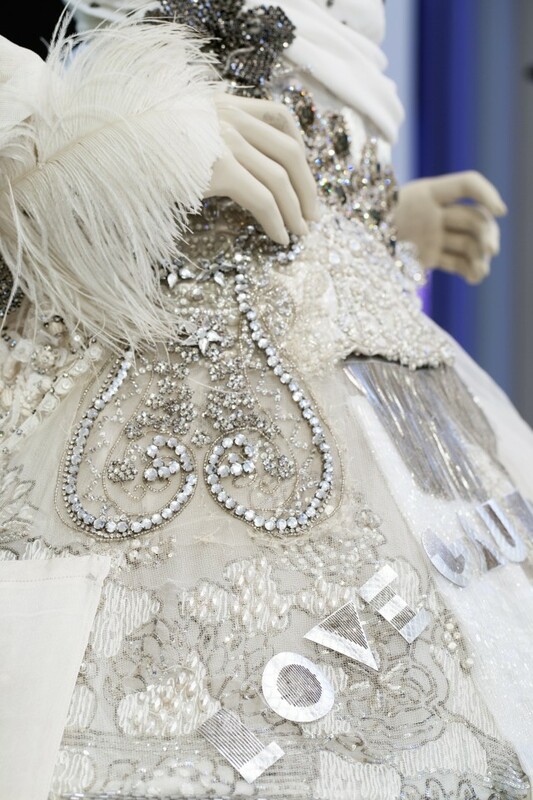 It features more than 120 original creations from both haute couture and clothes collections dating back to the early 1970s and onwards. 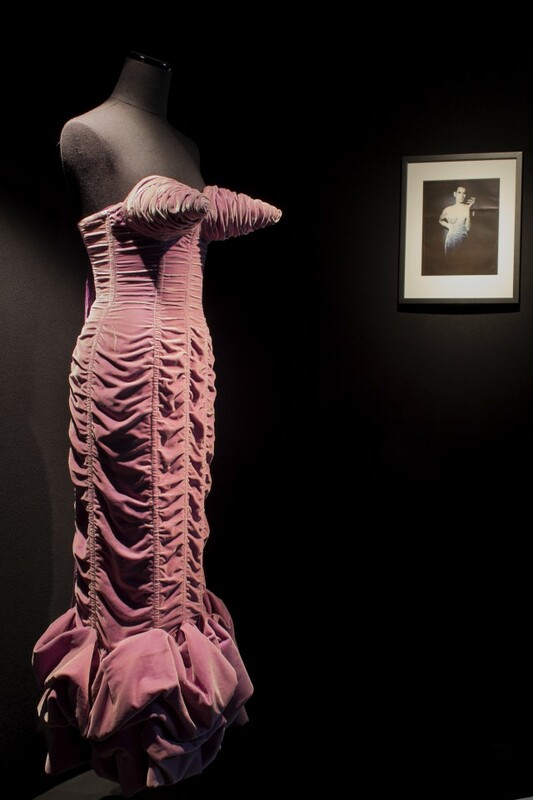 Most of the garments have never been shown before in Sweden, and the exhibition offers a chance to view some quite outstanding private loans from people including Madonna and Pedro Almodóvar. 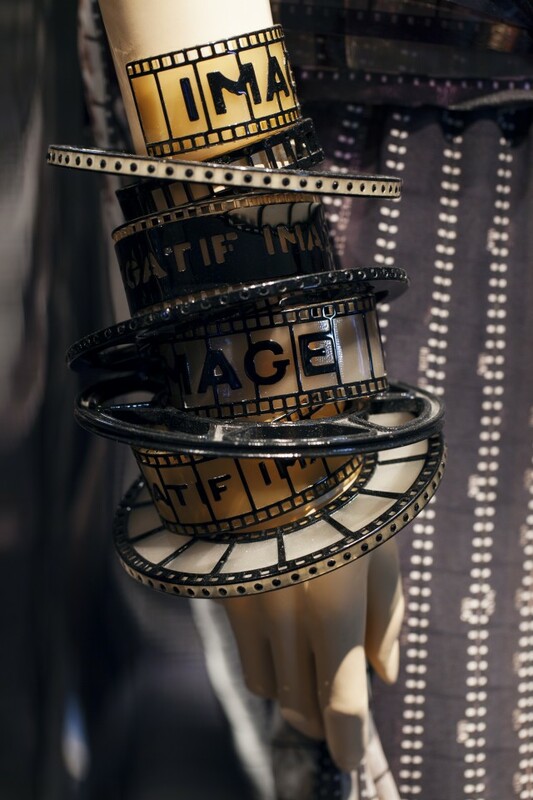 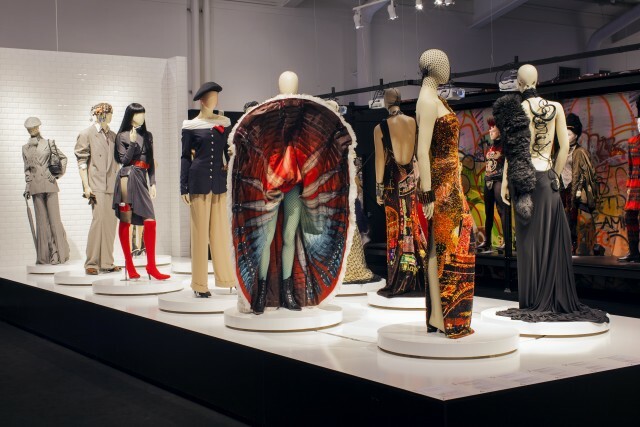 TV programmes, films, video clips, recordings from fashion shows, sketches and photos taken by well-known fashion photographers such as David LaChapelle, Andy Warhol, Richard Avedon, Robert Doisneau, Mario Testino, Peter Lindbergh and Pierre et Gilles, et al are also on display. 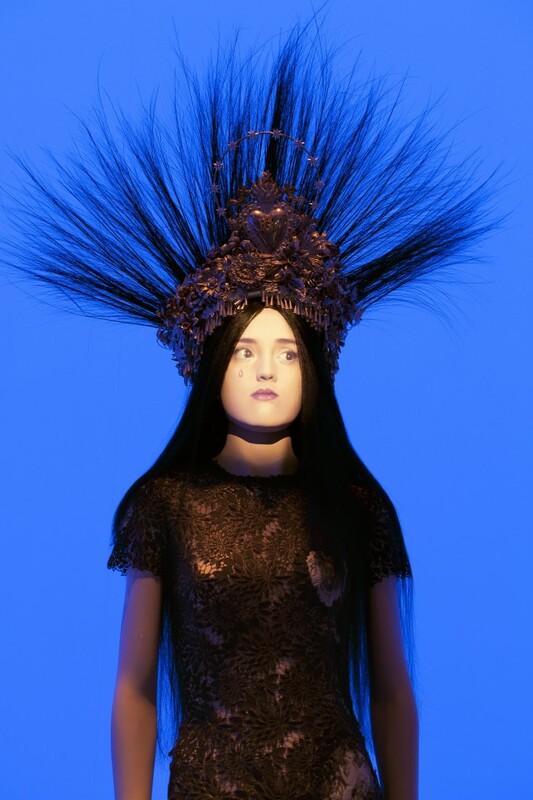 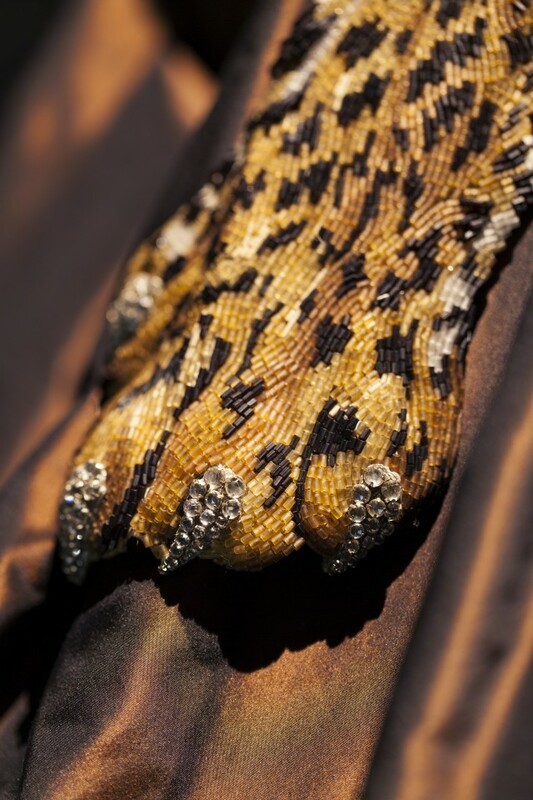 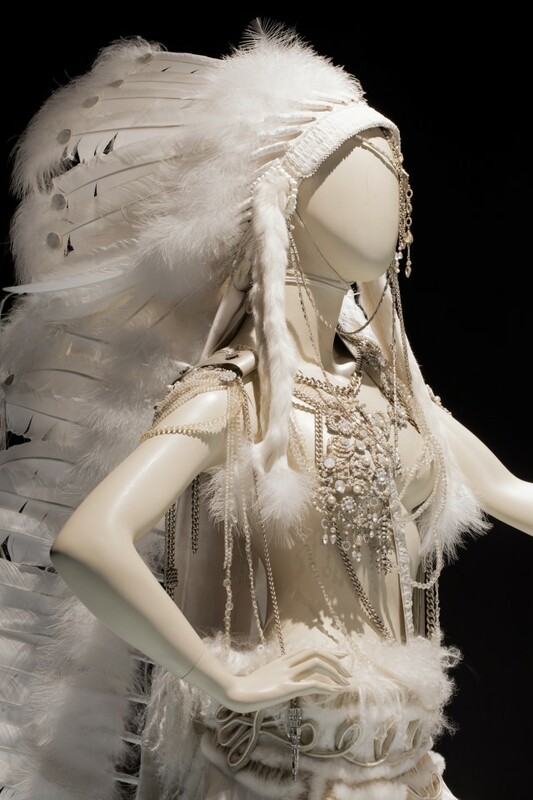 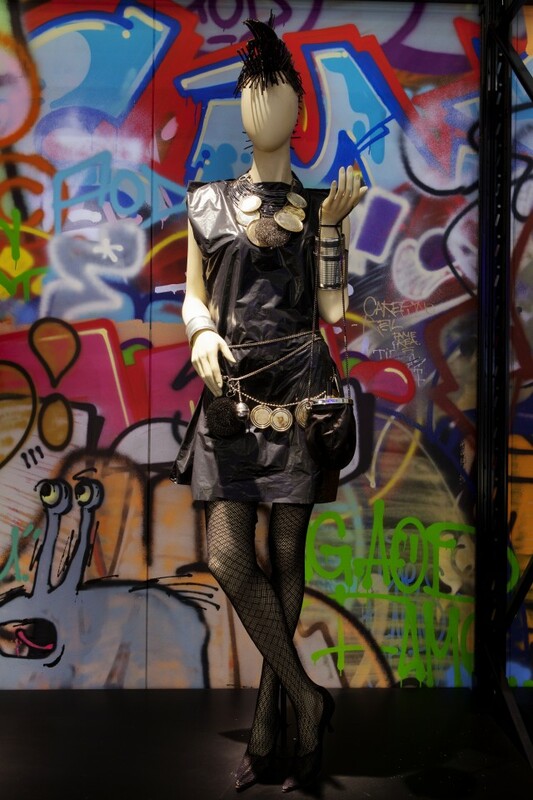 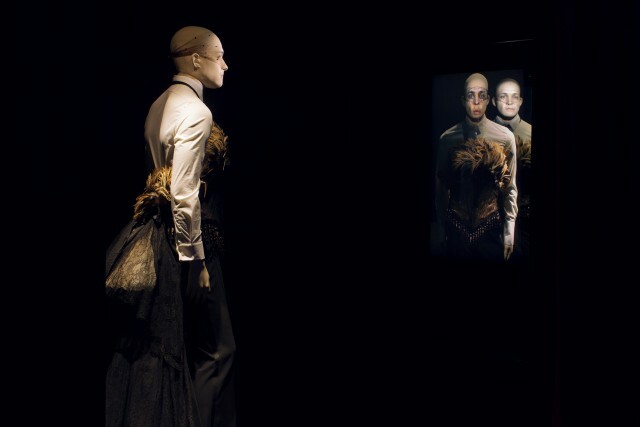 The exhibition is produced by the Montreal Museum of Fine Arts in partnership with Maison Jean Paul Gaultier.